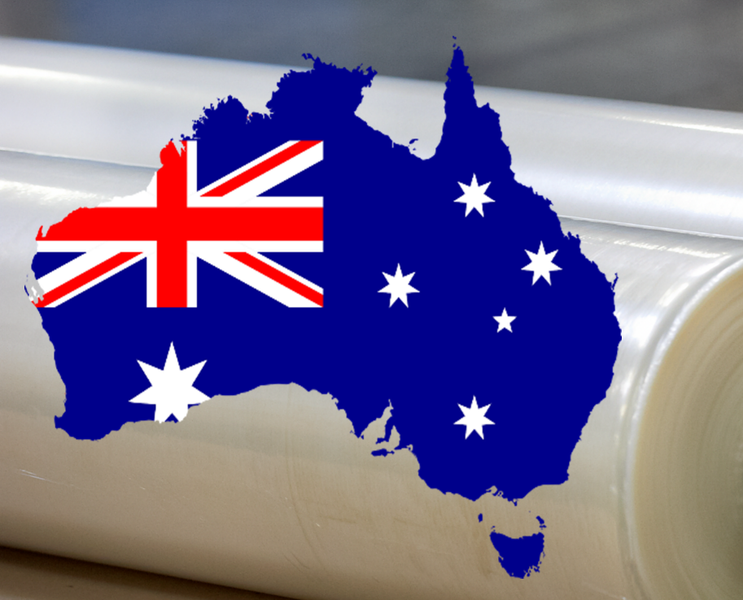 With effect from 01.02.2019 POLIFILM PROTECTION, the specialists for temporary surface protection films, acquires the Australian business from its distribution partner POLI-FILM Australia Pty Limited after almost 30 years of close and successful co-operation. The business of the trading partner has been integrated into a newly established company; POLIFILM Australia Pty Limited. 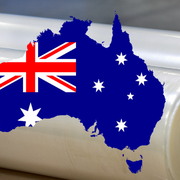 As a fully affiliated company of the global POLIFILM PROTECTION Group POLIFILM Australia Pty Limited will be responsible for the protective film business in the Australian market. “This acquisition further strengthens POLIFILM PROTECTION’s global presence and commitment to the Group’s philosophy of developing and expanding our core business. Customers in the region will benefit from the global knowledge and strength of the entire POLIFILM Group alongside a global product portfolio, constant investments in production capacities and technologies and local customer service. The security that this acquisition by the POLIFILM Group brings for customers means they can be assured of a sustainable business future with the reassurance of knowing that POLIFILM Australia Pty Limited has the global support and backing of the POLIFILM Group”, says Paul Beaver, CEO at POLIFILM PROTECTION GmbH.